I'm sure you've all experienced this, a number of airlines now offer you the ability to pay a little extra to board the plane first. Some airlines call this priority check-in, others call it speedy boarding or early bird check-in. It seems we just hate to wait. But something that wasn't known until recently was just how much money the airlines have been making out of this. In their recently released accounts, Southwest Airlines made a whopping $358 million from early bird check-in alone. Which was nearly 2% of their entire annual revenues. Huge. Even more interestingly, it costs them nothing to do this. All they were doing was letting their travellers onto the plane a little early. So all revenue generated is pure profit. But the burning question, is why aren't hotels doing the same thing? 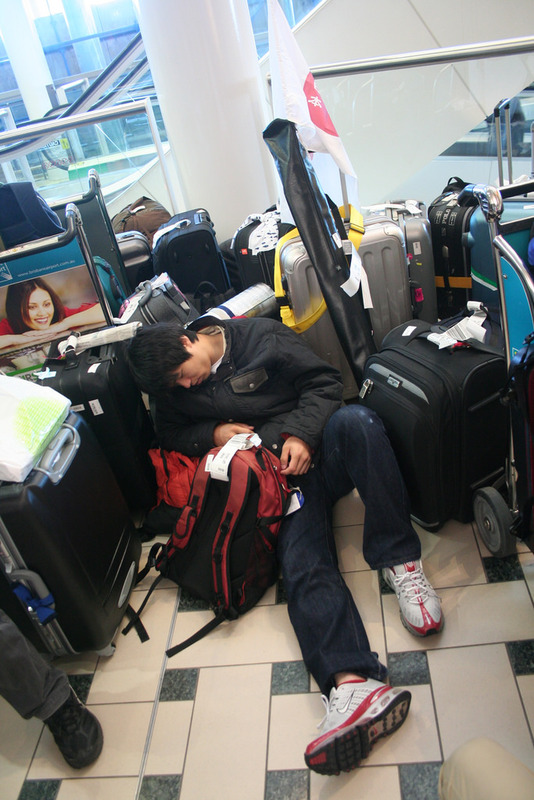 There's huge demand for being first in the line when you check-in particularly if you've just got off a long haul flight at 6am and can't stand the thought of waiting till 3pm to check-in to your room. The good news is that hotels now can, we've built a tool that automates this whole process from checking if the room is available, to messaging the guest, to quoting the price. And just like with the airlines, as all your doing is letting your guests stay in their room for a little longer - there's no need to re-clean the room - all revenue generated is pure profit. Want to see if we can help you increase your profits by 28%?